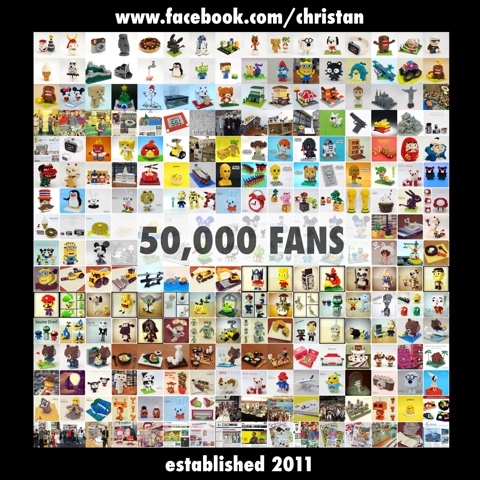 Christopher Tan: 50,000 Fans On Facebook! Thank you all so much for your support over the years! You guys were amazing! =) ... Cheers!